Alright guys, so after publishing a post here about what Infinix Xhide was all about and the many benefits it came with. That post immediately went viral and spread like wild fire, but there was a problem, though not really from our end. And what was the problem? A lot of people were complaining about the Xhide on their own infinix smart phones, especially those people who have upgraded their phones to the latest version of Android 8.1 Oreo and their devices are probably running on any of the versions of either XOS 3.0 or 3.1 Hummingbird. Some say they couldn't find theirs, some say after using the Xhide for the first time, they couldn't use it again, and some other issues like that. So instead of answering these tons of questions separately for each person, i decided to list out some of these issues and address them to the best of my knowledge.. So without further ado, let's see whatsup with the first problem. Enjoy..
Now there are just two possible causes that might make you not to be able to find Xhide on your device. First is that you might have activated the "hidden mode" feature which automatically hides the xhide app's icon from your phone's app drawer, and the only way you can get back to it is by going to your phone's dialer, and typing in your already created special security code you used in hiding it. The code looks something like this "##3668", the two harsh symbols must come first, followed by the four digits number (the four digit numbers could be anything you have set it to be). But if for any reason you also forget or cannot remember your already created special security code, then i bet you'd want to check out the next step below. Okay like i said up there, if for any reason you've activated the hidden mode, which means the Xhide app icon cannot be found in your apps drawer except you use your specially created security login by dialing the codes into your phone's dialer, but the issue now is, you can't remember the code.. Well don't panick. All you have to do in this case is..
Open your phone's dialer app like you would normally do. Now dial these codes into it "####".. yes just that. Upon inputting the last "#" symbol, the Xhide app will automatically open, asking you to input an answer to your already created special security question. Input the correct answer and the Xhide app will automatically prompt you to setup a new Security code. Choose your desired code, remember two "#" followed by a four digit numbers.. and that should do the trick. But if once again, or for any reason you also forgot the answer to your already created special security question, then there's only one final solution to it. And that solution is by clearing your XOS Launcher's app data. Doing this will clear app data and cache for the Infinix XOS Launcher itself, and everything will be restored to normal just as it was when you got the phone new. So every app that is linked or has anything to do with the XOS Launcher, will be restored back to where they were before or where they used to be. Apps like the XHide in question, Infinix App Freezer (in case you lost that one too), and every other Infinix XOS apps, will return back to their normal positions. So in case you don't know, here's how to clear app data for Infinix XOS Launcher. PLEASE NOTE - That clearing app data for Infinix XOS Launcher, does not in any way erase or affect your phone's data, so in case you're scared about clearing it, i want to let you know that it doesn't and will not affect your phone's data in any way. You are only clearing data for a single app and not the whole phone itself. So once again, here's how to clear app data for Infinix XOS Launcher. Okay like i said, if for any reason you forgot or lost the answer to your Xhide special security question, the best and only thing you can do in such situation is to clear the app data for your Infinix XOS Launcher, and here's how to do it. Go to your phone's main settings menu and from the list of options, locate the option labeled as "Apps"
Tap on it to open it, and from the list of apps shown to you, keep scrolling down until you get to "XOS Launcher"
After doing that, XOS Launcher will be reset automatically and everything will be restored back to normal with your Xhide back where it used to be. Then the second cause is that, you might have upgraded your phone to the latest version of Android 8.1 Oreo, and which simply means your phone is running on any of the latest versions of XOS, things like the XOS 3.0 and 3.1 Hummingbird. 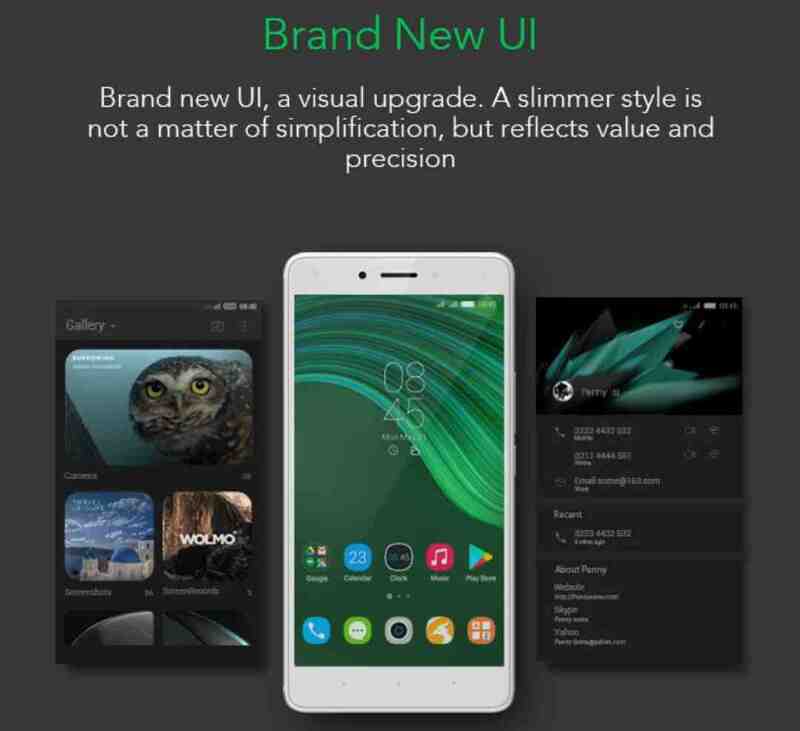 So the thing is, for some reasons best known to Infinix Mobility as a company, many XOS apps that we were used to seeing on older versions of XOS like the Infinix App Freezer and this Xhide too, were not included in the newer versions of XOS Hummingbird. I can't really tell what their reason was for doing so, but i think maybe they are planning to rebrand those apps and make them more better than they used to be before, or maybe it just happens as a result of these many bugs that always comes with newer software updates. But what i know for sure is that there is this new app that is currently available on Google Play Store, the apps's name is "Phone Master" and the best part is that this app was developed by Transsion Holdings, the same company that produces Infinix and Tecno phones. And inside this app, we could find our long gone Xhide, App Lock, and App Freezer. So this is another way to get back on the Xhide if you want it back that bad. Now this is pretty different and more complicated issue than the one discussed above. So if for any reason your Xhide's app refuses to open probably after you've hidden it. Let's say, after you've hidden it, and then you went to your phone's dialer to open it, then you put in that your special security code but nothing shows up.. well i can't tell what caused it. But the only thing i know for sure that you can do in this case is to follow the same steps above to clear XOS Launcher app data, and everything will come back to the way they used to be. So in case you skipped those steps up there, you can go back up to read it now. Alright folks, so that is pretty much the four problems that we could address for now. If you are having any other issues apart from these ones discussed above, then make sure to leave it as a comment to us in the comments box below and we'll make sure to get to you as quickly as possible. So as usual, don't forget to keep sharing our articles, and subscribe to our newsletter too if you've not done so already.. Bye and see you on the next one. • The Necessary Steps And Precautions To Take Before And After Updating Your Infinix Note 4 Devices To The Latest Android 8.1 Oreo Version. 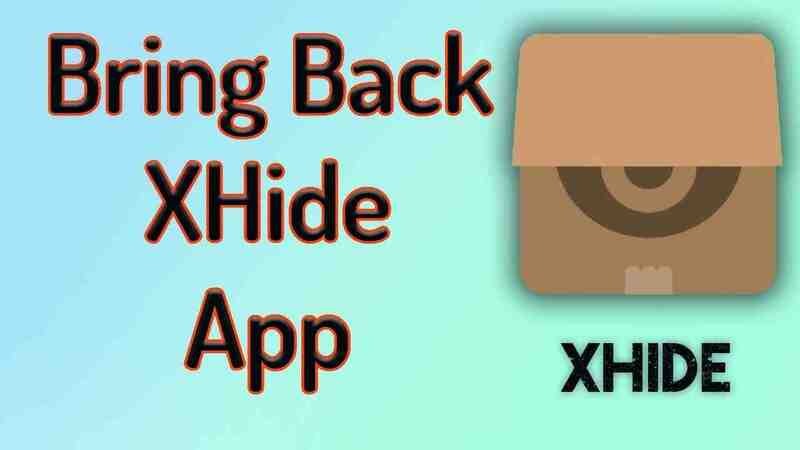 just upgrade to XOS humming bird, my xhide doesnt have an option for app hide .. I am trying to hide my contact on xhide communication but my contacts are not displaying, it is saying synced contacts not supported.. ..please what do I do? I need response quickly. Your contacts are not saved in your sim card.. Check well, you might not have even taken notice of it.. But you've been probably saving your contacts to your Google account.. When next you want to save a new contact, select your location to sim card, because sometimes, your Google account is selected by default..
Hello Unknown, to take back your Infinix Note 4 Pro to its previous version, well first of all, i will tell you that the process is not pretty easy, and while doing it, one wrong step can render your phone completely useless.. The word stock here means Original. .. and there are a lot of websites that has it, including instructions on how to install it.. So just download it from any website of your choice, follow the instructions written on the website, and if done correctly, in less than a couple of minutes, you Infinix Note 4 Pro should be running on the original software and version of Android that came with it...I hope i was able to help you.. if yes, then #Cheers..
Hello Oyediran, first of all, you should know that any of the latest versions of Infinix XOS, starting from XOS 3.0 Hummingbird, have always had one or two issues with Xhide and other Infinix XOS apps, especially those phones that were upgraded.. But you can as well let us know what phone you're using, and the version you upgraded it to, and as well the previous version it was running on before...Then maybe from there, we can have some clues on how to go about your problem... #Cheers.. I'm sorry bro, but i don't think there's any more solution to this.. But yours might be fixed through a software update.. Because i think i've seen some Infinix Hot 6 phones lately that has the Xhide. Hello bro.. relax.. this is a very common issue that happens with almost every phone nowadays.. It might not even be just about the XHide.. it can happen to virtually any app you have installed in your phone. I experience it too on my phone, especially with my Facebook app.. But right now, my advice for you will be to go your phone's settings menu, go to apps settings, scroll all the way down until you find the XHide app there. Tap on it to view it details, then click on "clear app's data" ..with that, the app's data for Xhide will be cleared and you can start a fresh again.. but if for any reason it doesn't work..
Then follow this Link to read this post on "How To Stop Unfortunately App Has Stopped On Your Phone"
Go to your phone's dialer and dial "####", then follow the prompt.